•If you have your own plan I am happy to take you there. •My services always come with a smile! Please contact me to start planning your adventure. - Dear all value friends and tourists, my name is Borith and I am a Tuk-Tuk stand by First Hotel warm Greeting from Battambang Cambodia Tuk-TukCAR services. I am tuk-tuk CAR driver in Battambang Cambodia. We are the teams of Tuk-Tuks and tuk tuk cars , motorbikes and bicycles . 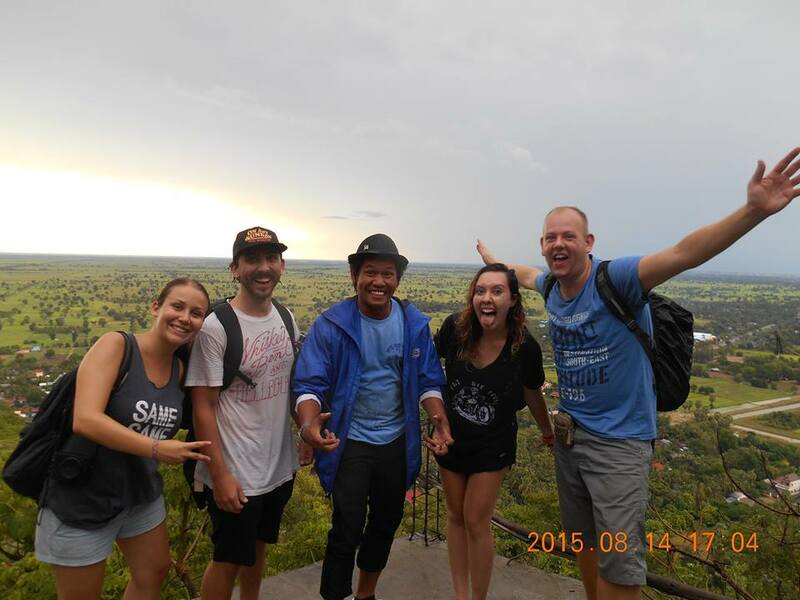 We hope that you will give us the opportunity to show you everything around Battambang. Keep in mind that everything is possible. For our tours : We are not only the drivers and also we can be your guide on the way. Call us for more information or send us an email. See you soon !